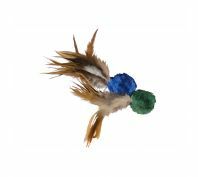 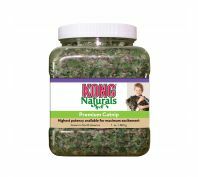 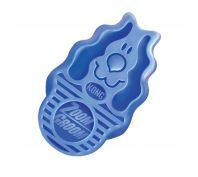 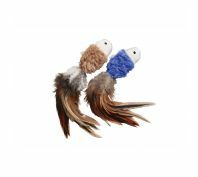 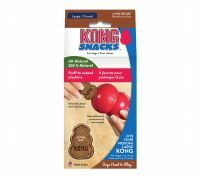 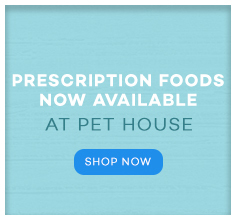 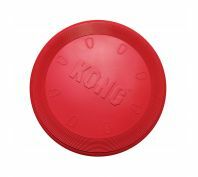 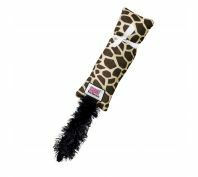 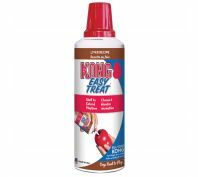 Kong products are the perfect toys for dogs who have a chewing habit. 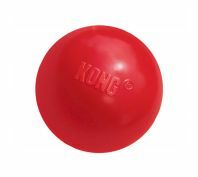 Made from the toughest built to chew rubber Kong toys are the most durable on the market. 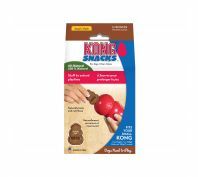 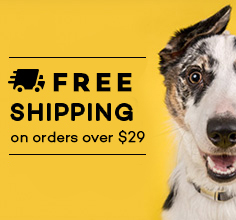 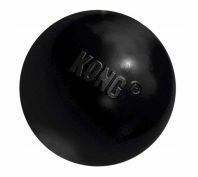 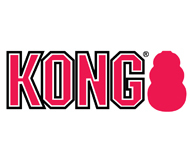 Kong products are made from high quality materials and won't damage your dogs teeth. 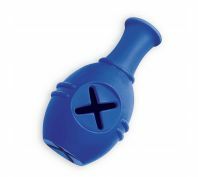 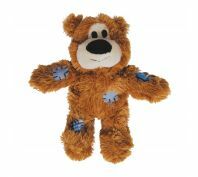 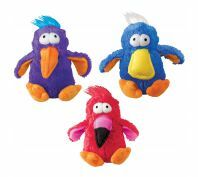 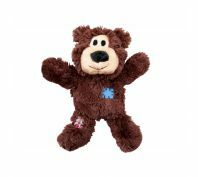 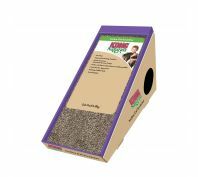 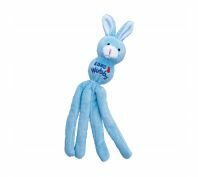 With innovative designs they are great boredom busters for your best friend.